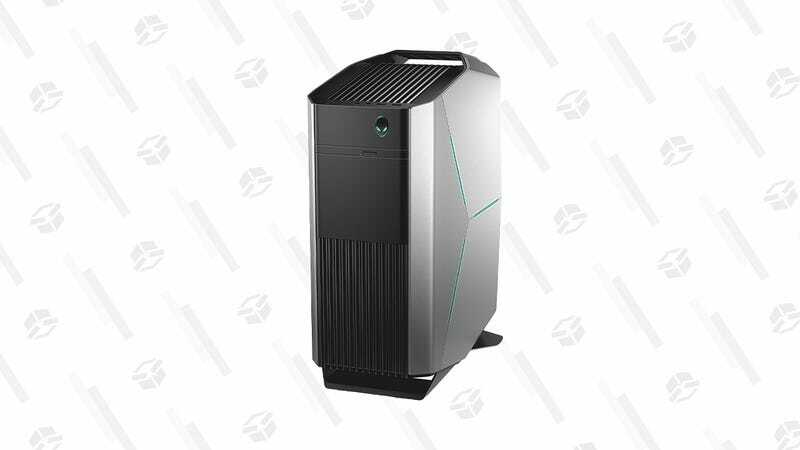 Aside from the lame HDD it comes with, this gaming PC has everything you’ll want to start playing games; an Intel Core i7, GeForce GTX 1080 and 16GB of RAM. The promo code AFF580AW shaves about $600 off the price tag. Act fast because I highly doubt this deal will last.